Minibar Delivery, a NYC-based on-demand alcohol delivery service, secured $5m in funding. 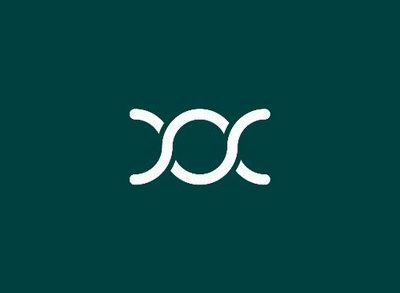 The round was led by Corigin Ventures with participation from LaunchCapital, RiverPark Ventures, Female Founders Fund, Great Oaks Venture Capital and Winklevoss Capital. 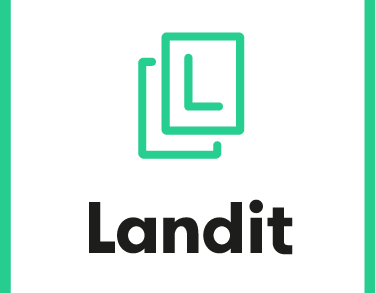 The company, which has raised $6.8m in total funding, intends to use the capital to accelerate its entry into new regions and new marketplaces, and further develop its presence in its existing markets. 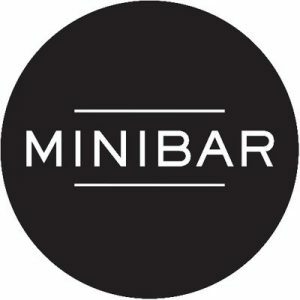 Founded by Lindsey Andrews and Lara Crystal in 2014, Minibar Delivery partners with liquor stores in 35 markets across the country, offering on-demand delivery of wine, spirits, beer and even bartenders. 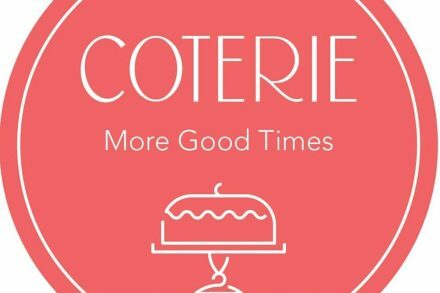 Since 2014, the company has acquired rival Booze Carriage in 2015, launched the first on-demand bartender service, and achieved profitability at the seed funding stage. Consumers can shop online at www.minibardelivery.com or open the mobile app on their iPhone or Android, enter their address, add items to a virtual cart, check out, and their order will be delivered to their homes from the local store partner. 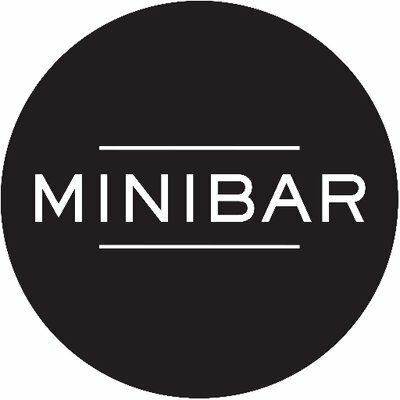 Minibar Delivery also provides tasting notes, pairing recommendations, cocktail recipes, gift delivery, and offers a subscription service. The “Auto Refill” option allows users to arrange for items within an order to be delivered at a selected interval of 1,2,3, or 4 weeks.